In today’s challenging business environment, it is imperative that IT leaders find solutions that can help lower capital expenses, drive cost down and yet improve IT effectiveness. 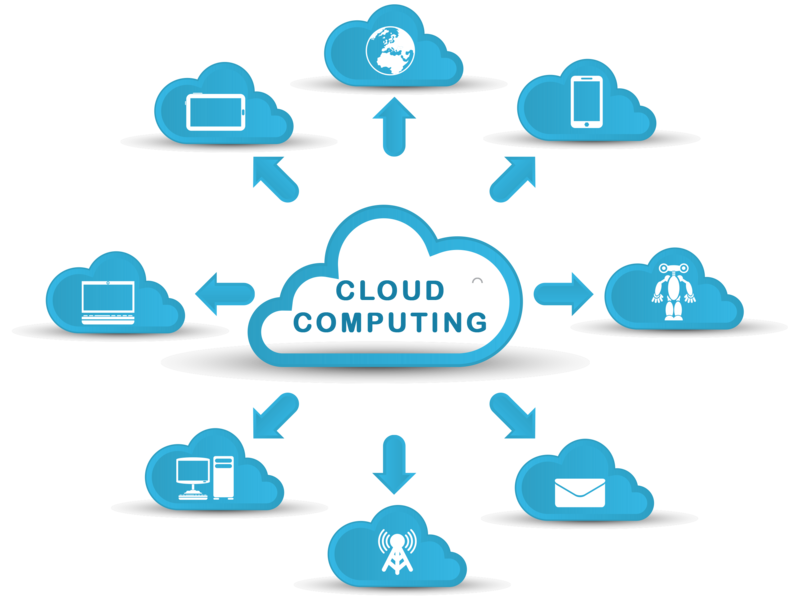 Cloud computing represents an incredible opportunity. However, it also means a significant makeover of your current IT department, operations, resources, IT infrastructure, datacenter and programming models. Through business expansion, contraction, spinoffs, mergers and acquisitions, your IT environment has become increasingly complex. Our Cloud Computing Services are aimed at helping organizations to achieve real benefits from cloud infrastructure, applications and platforms. By utilizing next generation cloud technologies, you can run your business operations, in a better way and much more effective manner. It’s customer centric features like flexibility, security, affordability, scalability, and convenience, have made it massively popular. The cloud transformation helps Organizations to reduce their investment on Storage devices and also to replace physical infrastructure like the servers. Ebrain Technologies works with your key business and IT stakeholders to understand requirements and identify opportunities to leverage cloud computing to gain a competitive advantage, improve service levels, lower cost, increase revenue, preserve capital, and decrease operating risks. A set of plans, architectures, and cost estimates as required for budgeting and planning purposes Managed Services.Ebrain Technologies tailors our managed services to meet your requirements and agreed upon goals up front. Our managed solutions can support your business during transformational periods and/or provide administrative services during steady operating state.As your business direction changes, Ebrain Technologies can quickly adapt to your business needs. Moving beyond a modernization of the physical datacenter, we can help you virtualized systems, to reduce the number of systems you need to manage internally, thus increasing asset utilization. 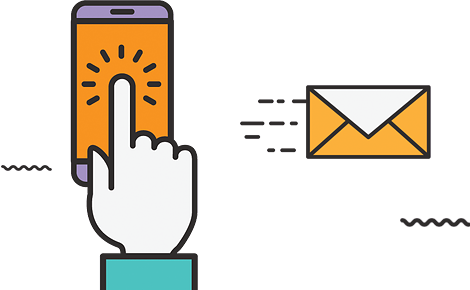 We can help you modernize your legacy applications by migrating it to the latest technologies and platforms that can adapt to your changing business needs. We can convert your application into SOA and SaaS based on your individual business drivers. Ebrain Technologies leverages best practices methodology to work with your key business and IT stakeholders to strategize, plan, design, implement and manage the most cost-effective, flexible, safe, and responsive cloud environment for your business.